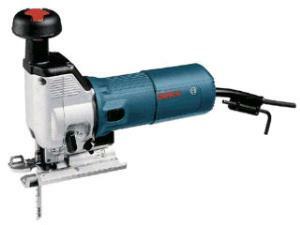 The jig saw is used for making fast, precise cuts in a variety of materials. The saw features an adjustable bevel shoe to make angled cuts, tool-free blade change, and dust blower to keep the cutting line clear. A variety of blades are sold in-store. * Please call us for any questions on our jigsaw rentals in Hillsdale and Ridgewood NJ.